I hope you enjoy reading my notes for recent sets. I am a terrible Limited player. My focus is on Johnny fun deckbuilding. I am not a competitive player. It is very hard to review cards in a vacuum, and when I look back at my previous reviews, I have been laughably wrong about busted cards like Aetherworks Marvel (I stated it required too much setting up... what was I thinking?!). Enjoy! We finally are back to yearly summer core sets. I waited three years for the return of the core set. Here is a link to all of the videos. 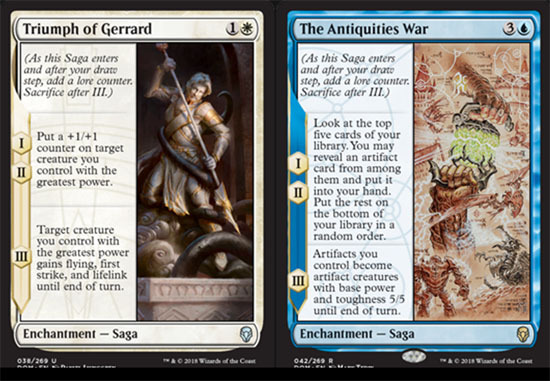 This is a much anticipated set because Richard Garfield is in the design team, same a was the case for Innistrad. 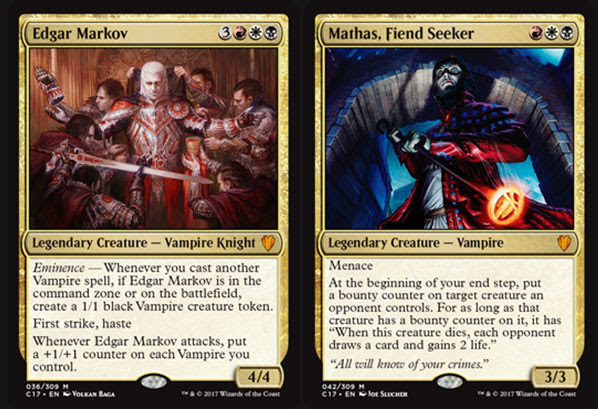 Innistrad was the last set to have several format-defining cards. Let's check Dominaria out. Ascend is growing on me. It looks like token-making is the way to reliably get there. This sets rounds out the headline tribes of the block, and also adds some needed tools to Explore. I think it was Picasso who said 'good artists borrow, great artists steal.' I am truly impressed that Wizards took Angry Chicken out of Hearthstone, and recast it as Raptor Hatchling. Awesome steal! This has turned out to be quite the marathon. This is a ton of cards! I love this set. All of the recent sets suffer from missing a core set. Minus a core set, they are full of overcosted corner cards that don't play that well with cards in other blocks. 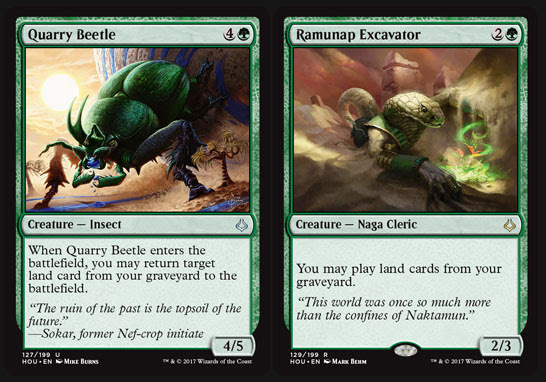 These sets are all great, and they will play even better in casual formats with core sets of old, or the core sets that are coming to us in the near future.